Upgrade your mining vehicle GVM and carry more loads. Find out more at Pedders. 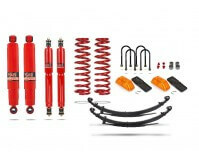 Since 1950 Pedders Australia has been designing and manufacturing suspension products specifically for harsh and unrelenting Australian conditions. 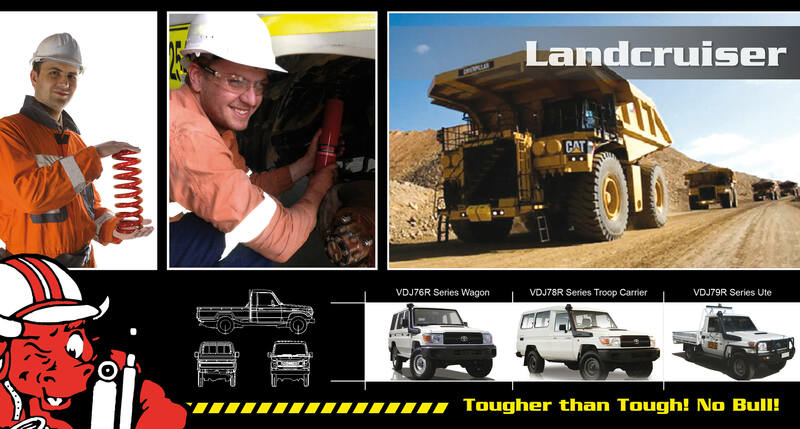 Our world famous range of TrakRyder 4WD suspension and brake parts have been proven in the mining field for decades. 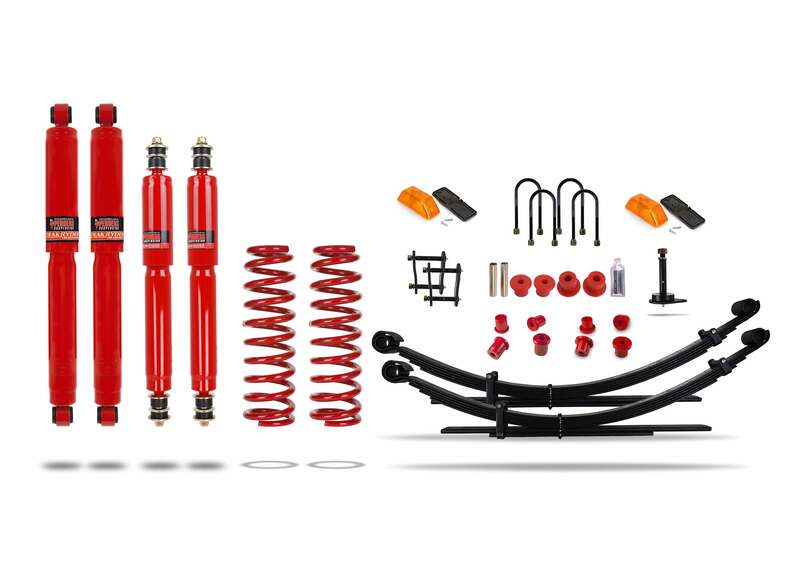 Designed to meet the world’s toughest conditions, the SORV (severe off road vehicle) compliant Mining Spec TrakRyder 4WD suspension and brake kits are made available to suit selected models and have been tailored to enhance the vehicles performance, reliability and safety. 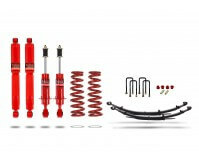 With a boost in ground clearance coupled with rock solid off road handling performance, the Pedders Mining Spec TrakRyder suspension parts range is Tougher than Tough! No Bull! 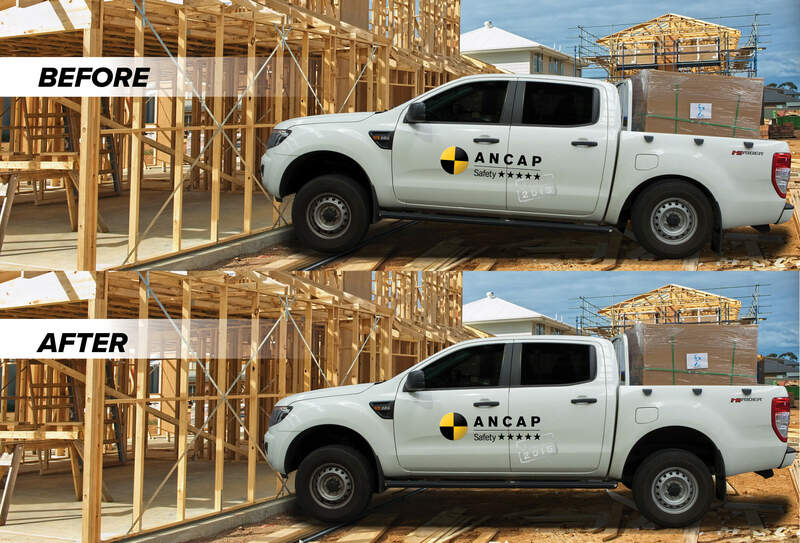 Pedders Mining Spec kits have been designed to suit a targeted range of common vehicles such as Mitsubishi Triton, Isuzu Dmax, Toyota Landcruiser, Toyota Hilux, Ford Ranger & Mazda BT50. Our targeted mining spec parts come in several versions with options to mix and match parts to enable the desired specification required by the specific Mining tender or to provide a solution or fix. Put simply – we offer Australia’s largest range of mine spec undercar parts for your mining fleet vehicles. 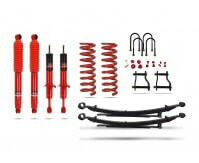 Check out our range of Pedders Upgrade GVM Kits and more for your vehicle.